What Are the Uses of Faux Wood? Some furniture manufactures use particle board covered with veneer instead of natural hardwoods. Faux wood may be stained to achieve desired color. 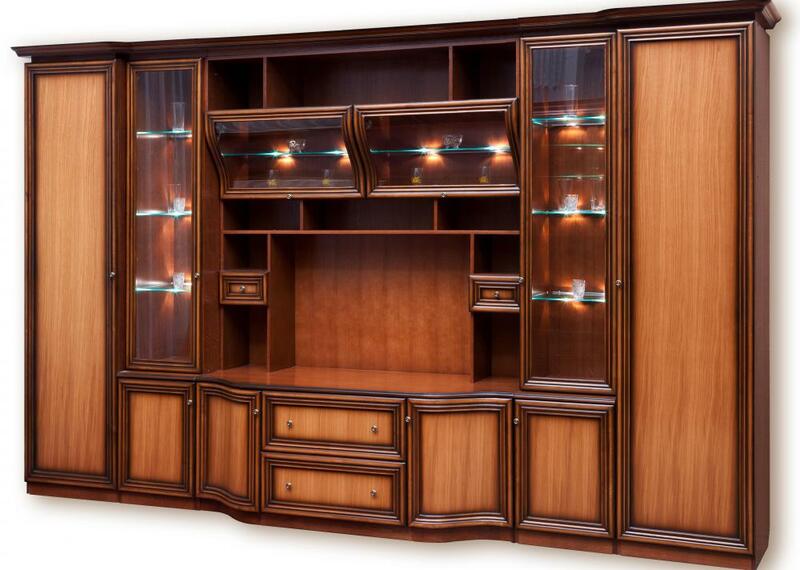 Faux wood may be used to build elaborate pieces, such as entertainment centers. 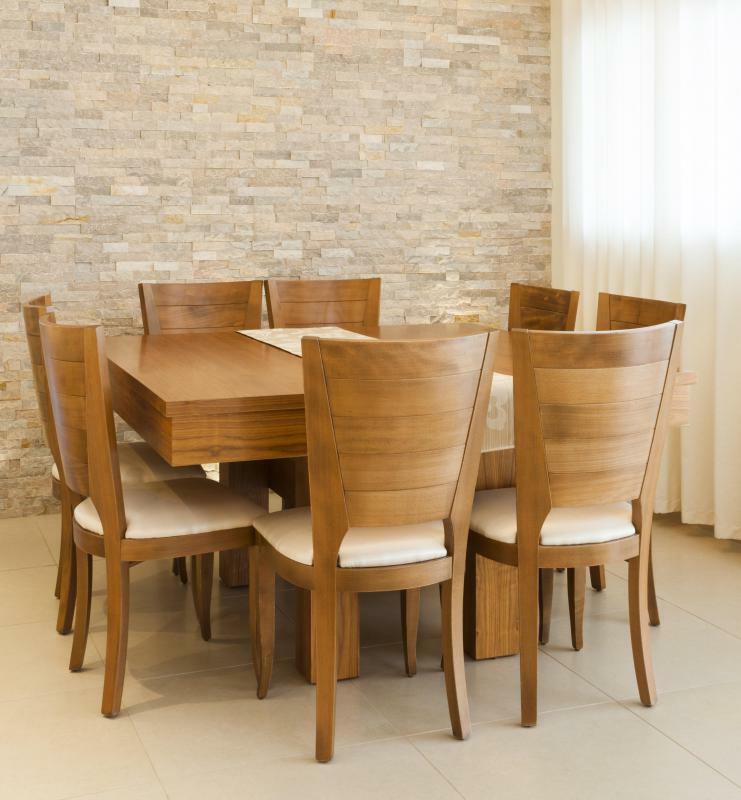 Some furniture, like a dining room table set, is made from faux wood with a veneer covering. Faux wood is made from a variety of different materials, and its outside layer has the appearance of real wood. In general, it is less expensive than actual wood, which makes it a popular option for many products. It is commonly used in flooring, window coverings, beams, and furniture. A quality faux wood material typically closely resembles the appearance of the real thing. It can be made in a number of finishes and colors, and may mimic many different types of wood. Hardwood is often used as flooring material in lieu of carpet or tile, but its cost can be high and installation can be difficult. 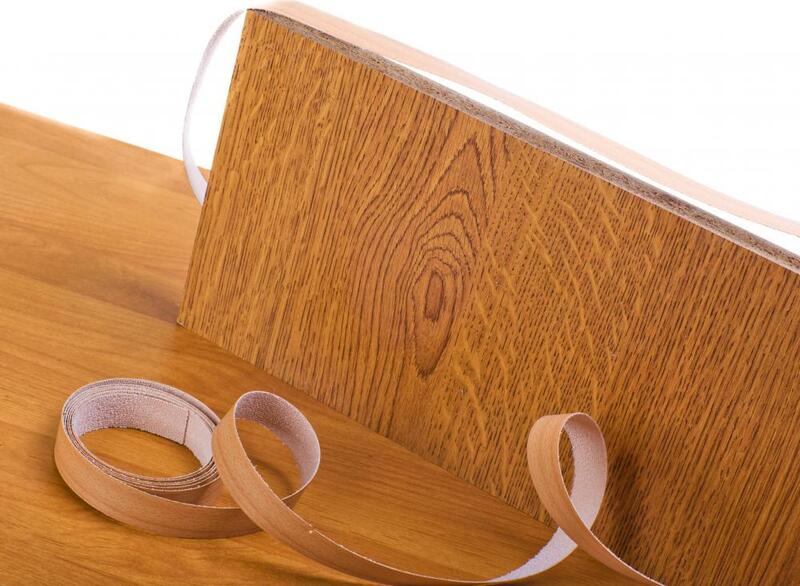 An alternative to hardwood flooring is laminate flooring. This faux wood product has the appearance of real wood, while typically being both easier to care for and install. It is made by compressing several layers of composite materials together, with the top layer being designed to look like wood. 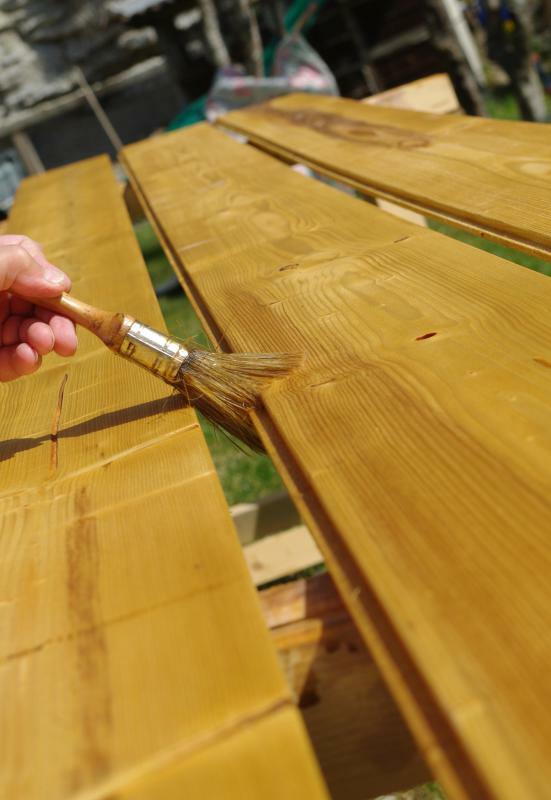 A thin, clear protective coat usually covers the top layer. Blinds and shutters are often hung in windows for privacy and for shade. These products can be made from solid wood, but since many homes have multiple windows, the cost of wood shutters and blinds can be prohibitive. Faux wood blinds and shutters are a less expensive option that are typically made from a variety of plastic materials treated to look like stained wood. They are lightweight, and from a distance most people do not realize that they are not real wood. Wood beams are often used in homes and other buildings to add architectural interest. Solid wood beams can be extremely heavy and hard to install. In some cases, real wood could also put too much pressure on the structure and therefore can't be used. An alternative is to install faux wood beams. These are typically made from a dense polyurethane. Although they can be used as a design element, they are not capable of being used as actual support beams. Faux wood is commonly used to make furniture. Particle board and plywood are some of the often-used main components, and the outside of the furniture is typically covered in a thin wood veneer to give it the appearance of real wood. Faux wood furniture — such as tables, desks, entertainment centers, dressers, and chairs — can be found in a number of different stains and colors. In many cases, stores sell this kind of furniture in boxes, and it must be assembled by the buyer. What Is Faux Wood Paneling? What are Faux Wooden Blinds? What are Faux Ceiling Tiles? What are the Different Types of Faux Ceilings? What is a Faux Wood Finish?